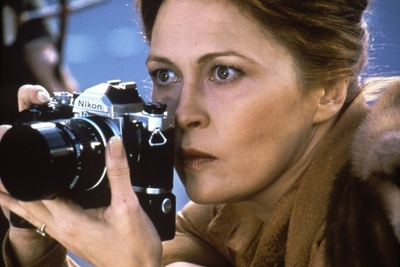 Faye Dunaway is a revered Oscar-winning actress known for her work in films like Bonnie and Clyde, The Thomas Crown Affair, Chinatown and Network. 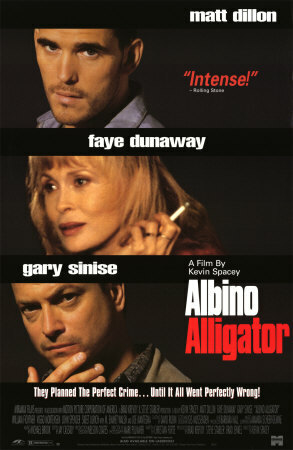 Actress Faye Dunaway was born on January 14, 1941, in Bascom, Florida. She worked onstage before moving to the big screen and starring in the pioneering film Bonnie and Clyde, for which she received an Oscar nomination. 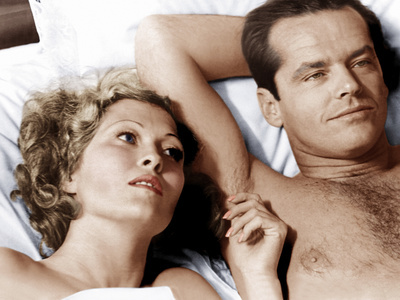 She’s appeared in several iconic films throughout her career, including The Thomas Crown Affair and Chinatown. She won an Academy Award in 1976 for her role in Network. American actress Dorothy Faye Dunaway was born on January 14, 1941, in Bascom, Florida, to career Army officer John MacDowell Dunaway and homemaker Grace April Dunaway. After graduating from high school in 1958, Dunaway entered the University of Florida in Gainesville to pursue a career in education, but later transferred to Boston University’s School of Fine and Applied Arts. After earning a Bachelor of Fine Arts degree in 1962, Dunaway declined further opportunities to study and, instead, accepted a role in the American National Theater and Academy’s production of A Man for All Seasons(1962). Three years later, she found off-Broadway success with a critically acclaimed role in William Alfred’s Hogan’s Goat, which led to her television debut in the 1965 series Seaway, as well as appearances in several small films. 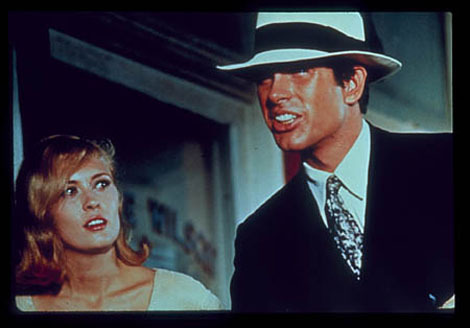 In 1967, Dunaway landed the lead role of bank robber Bonnie Parker inBonnie and Clyde, launching her into Hollywood stardom. A year later, she starred alongside Steve McQueen as a determined investigator in The Thomas Crown Affair. She continued her career throughout the 1970s, with such films as Little Big Man (1970) and The Three Musketeers: The Queen’s Diamonds (1973). As her career progressed, Dunaway took on more complex roles, including the troubled wife Evelyn Mulwray in Roman Polanski’s 1974 film Chinatown; a civilian who is abducted by a CIA researcher in Three Days of the Condor, a 1975 film directed by Sydney Pollack; and Joan Crawford in Mommie Dearest (1981), based on the best-selling memoir by Christina Crawford. Dunaway won the Academy Award for Best Actress in 1976, for her role as an intimidating television executive in Network, a film about a TV network that exploits an ex-employee for its own profit. In 1987, she was nominated for the Golden Globe Award for Best Actress in a Motion Picture Drama for her performance in Barfly (1987), alongside Mickey Rourke. The 1990s saw Dunaway perform in several films, including The Handmaid’s Tale (1991); Arizona Dreams (1993); The Messenger: The Story of Joan of Arc (1998); The Yards (1998), a crime-thriller; and The Rules of Attraction(2001), a dark comedy. One of Dunaway’s most acclaimed performances of the decade came in 1993, with her guest role as Laura Staton in the TV series Columbo; she won an Emmy Award for Outstanding Guest Actress in a Drama Series for her performance in the series in 1994. Additionally, from 1966 to 1967, Dunaway starred as opera diva Maria Callas in the American tour of Terrence McNally’s Master Class. Since then, she has made several TV appearances, including on CSI: Crime Scene Investigation in 2006 and Grey’s Anatomy in 2009. Dunaway has been married twice. She was married to Peter Wolf, lead singer of rock group The J. Geils Band, from 1974 to 1979; and to British photographer Terry O’Neill, from 1984 to 1987. She and O’Neill have one child, Liam O’Neill, who was born in 1980.